Professor Eugene Ch’ng is founder and director of the NVIDIA Joint-Lab on Mixed Reality, NVIDIA Technology Centre, based at the University of Nottingham’s China campus. He graduated with a best PhD award from the Electronics, Electrical and Computer Engineering Department at the University of Birmingham in 2007. He has served at the IBM Visual and Spatial Technology Centre and the Digital Humanities Hub as director of innovation at the University of Birmingham. 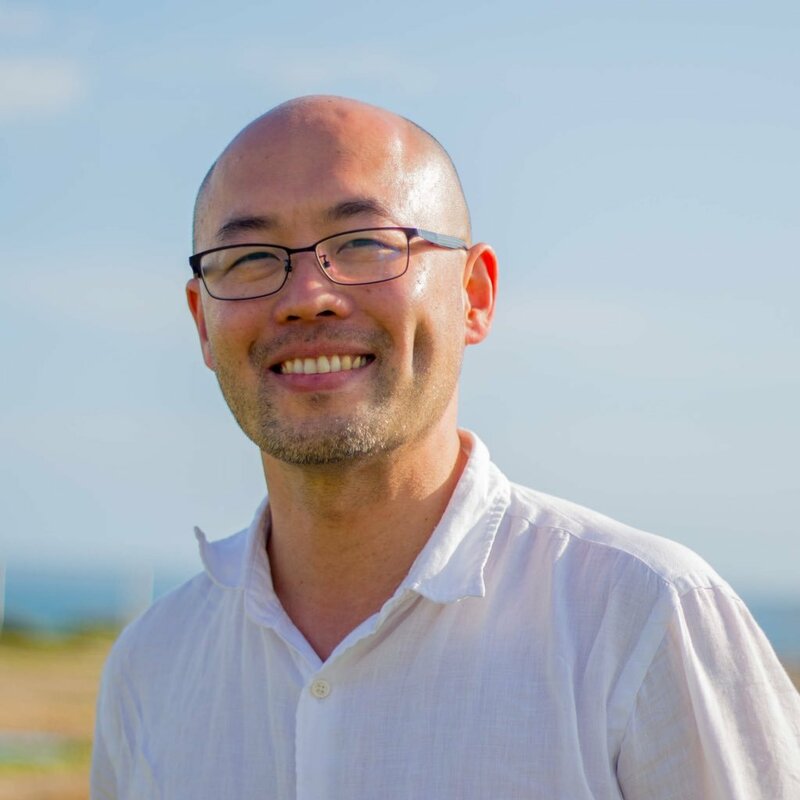 Prof. Ch’ng has been invited twice to the Royal Society, presenting research at the Summer Science Exhibition, and was organiser and speaker at the Royal Society Theo Murphy Scientific meeting in 2017. He has also exhibited at two British Science Festivals, at the Orkney International Science Festival, and for Darwin’s Bicentenary Exhibition. He has been featured in numerous international media such as National Geographic Television and Channel Four’s Time Team Special. Prof. Ch’ng is co-editor-in-chief for MIT Press’ Presence: Teleoperators & Virtual Environments, and has served in conference technical and scientific programme committees such as VSMM, DigitalHeritage, and DS-RT for years. He is PI and Co-I on numerous grants related to cultural heritage supported by The Leverhulme Trust, the ERC, AHRC, Zhejiang Science and Technology, and the recently awarded Silk Road heritage database crowdsourcing project. As one of the global consultant for the V&A’s ReACH programme (Reproduction of Art & Cultural), he participated in the review and redraft of Henry Cole’s 1867 Charter and the technical policy.